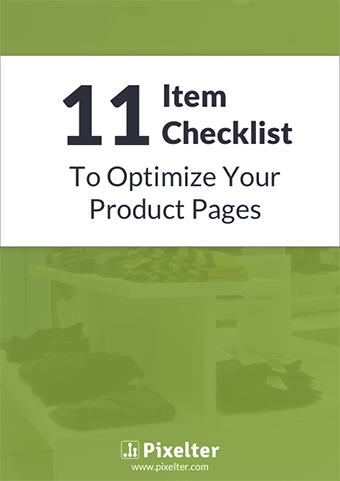 If you want to grow your online sales, product page optimization is one of the most important steps. It’s where the purchase decision is made and you have only a few seconds to give your customers a reason to buy your products. Download the 11-item checklist to discover the secrets we used on our client’s sites to deliver great conversion improvements. If you’re new to conversion optimization, this will be a great starting point. Keep in mind that you should always A/B test the changes to discover the revenue impact. How to use social proof to make your customers feel confident about their purchase. How important is having urgency triggers on your product page to increase their motivation. How to address customer concerns and answer all the questions that may stop them from purchasing. And that’s about it. You’ll have a recipe to start optimizing your product pages. If you have any questions or need help, feel free to get in touch!